A NEW online community where enthusiasts across Europe can buy, sell and explore the world of collectable cars has just been launched. The first auctions on the Collecting Cars platform will take place this spring. 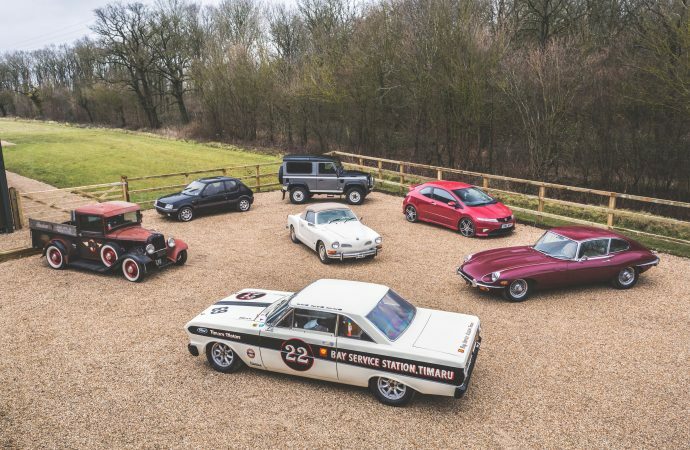 In the meantime, visitors can go to collectingcars.com to register their interest in consigning a car, or sign up to receive updates ahead of the full launch.